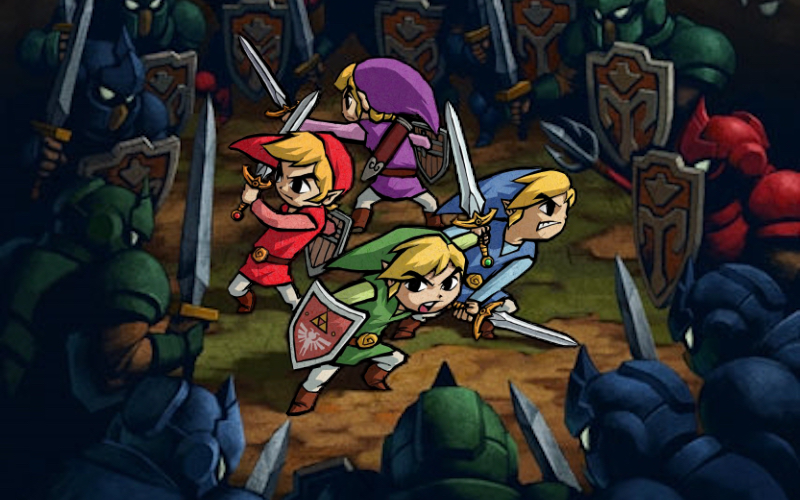 Our ninth The Legend of Zelda podcast sees us tackle the co-op multiplayer antics of Four Swords on the GBA and its sequel, Four Swords Adventures for GameCube. Leon, Josh, Ryan and Sean (along with contributions from the Cane and Rinse community) discuss the considerable barriers to entry – both then and now – needed to jump through to play these curious collaborative components of Nintendo’s mighty franchise. Cane and Rinse 235 was edited by Ryan Hamann (@InsrtCoins).